First designed in 1941, VELUX windows have been around along time. 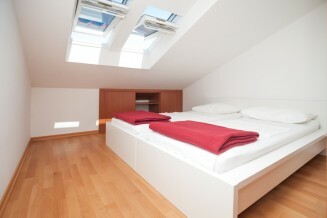 Their quality is second to none and its no wonder when you see a roof window, you instantly think VELUX. Allowing plenty of light and ventilation in, its obvious they’re the most popular for many applications. 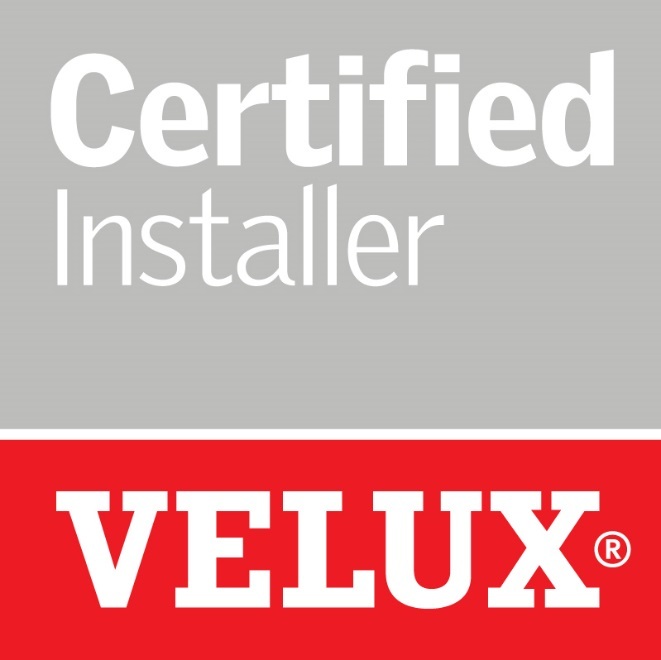 Being VELUX certified for installation you can be reassured that your project is in the hands of professionals. If you’re looking to renovate a room we offer a complete installation for VELUX windows that will bring natural light to your new space, as well as ventilation. Cutting the VELUX window into the existing roof, we cut the tiles externally around the window and make sure it’s watertight using the correct flashing kit. Creating a tunnel from plasterboard internally, we insulate and plaster where required…Making sure you’re comfortable all year round. If you’re simply looking to update your VELUX window due to a fault or if you just require a newer alternative, we can replace your existing window with the same ease as an installation. Removing the tiles and flashings around the current window, we then install a new window and flashings kit, along with re-tiling. Updating for a more modern design to keep your room feeling fresh and contemporary is just one of the benefits of a VELUX window. Should you have any need for a repair we are available to fix any problem with only genuine Velux parts. This includes issues such as the glass being broken, leaking rubber seals or faulty locks. For safety we always suggest that any problems are reported straight away so that we can resolve them for you as quickly as possible. If your VELUX window needs some updating, we offer additional services that can help enhance your room and give it a new lease of life. Converting your manual VELUX window to an electronically opening one, can bring additional ease of use. The new solar power unit by VELUX is also available and one of the most cost effective systems. We know that your VELUX window can become a pinnacle point of any room, so we also offer made to measure VELUX blinds which we can supply and install on request.